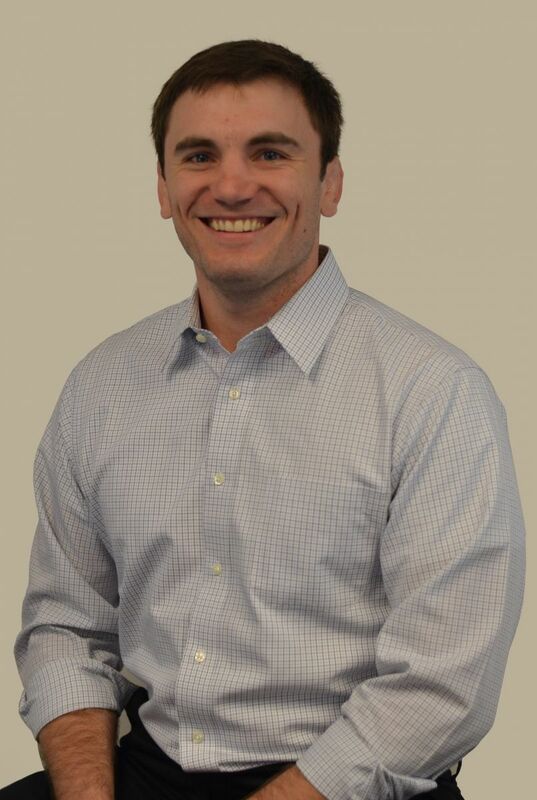 Nathan Jones is an Outside Commercial Sales Consultant with Custom Alarm. He attended the University of Wisconsin-La Crosse and majored in Organizational and Professional Communication. Before coming to Custom Alarm, Nathan worked for a security provider and national advertising agency. With his past work experiences he has built his strong work ethic that propels him with Custom Alarm. Nathan has attended many industry based training conferences to enhance his knowledge and professionalism in the security industry. He is involved with his community and Chamber of Commerce events throughout Southeastern Minnesota building his network.